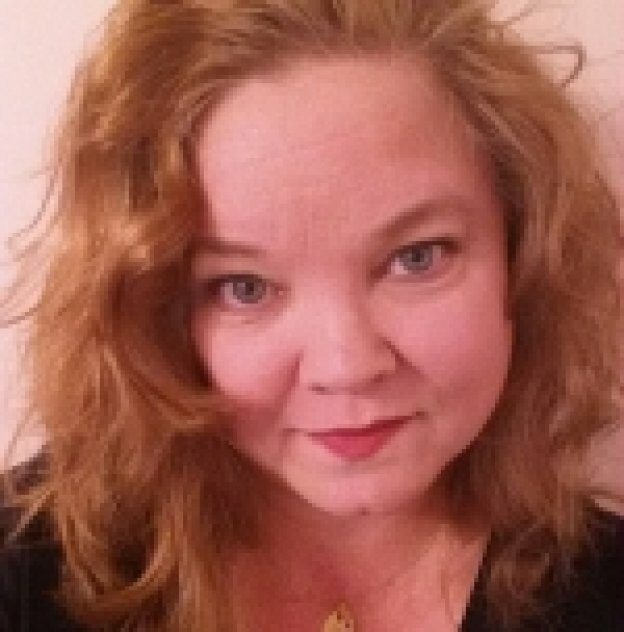 I am certified as a Metaphysician Practitioner from Delphi University-The Patricia Hayes School of Inner Sense Development, registered as a Medium and Spiritual Counselor from the Arthur Ford International Academy of Mediumship, and registered as a Spiritual Healer in the Church of Wisdom Inc. and in the International Registry of Spiritual Healers. Receive a Reading: what are the possibilities???.... validation, connection, soul healing, answers, insight, guidance, perspective, unveiling of your authentic self, direction, understanding of others and their role in your life, a look into choices that lie ahead for you, relationship clarity and information only limited by what you think to ask. Browse my website to explore more information on the variety of services I offer to empower your QUEST in creating the reality you desire. Services include: Psychic Readings, Mediumship Readings, Intuitive Coaching Sessions, Private or Group Training Sessions, Large and Small Group Reading Sessions, and Sound Energization and Cleansing Sessions involving crystal singing bowls, Tibetan bowls, and turtle rattle. Most sessions are offered in person and by phone. Take a step towards empowering your life.